Now there ’s another (seriously convincing) reason to maintain good oral hygiene & regular dental visits. 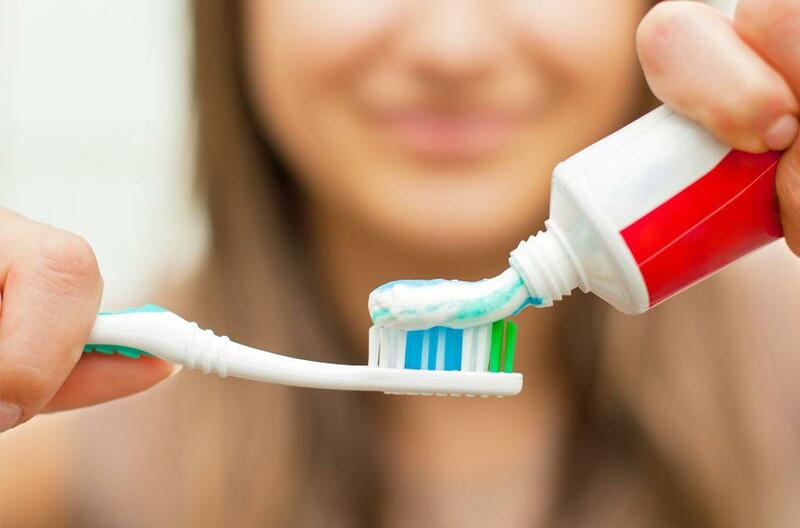 Dental professionals around the globe are encouraging patients to take good care of their teeth and gums and have regular checkups and professional cleans due to a recent study linking gingivitis to Alzheimer’s. (But it’s still not 100% conclusive.) Here’s what you need to know. First up, what’s gum disease? Gum disease is a common condition that starts as gingivitis. It takes hold when bacteria starts to accumulate in tooth plaque. This can get a bit nasty, causing inflammation, bleeding and receding gums. Left untreated, ‘sub-gingival pockets’ form between the gum and tooth, which are filled with bacteria. These pockets are a sign that gingivitis has lead to a more serious condition called periodontitis. Once periodontitis has developed, it’s almost impossible to eliminate the bacteria; however, professional dental treatment can help control bacterial growth. 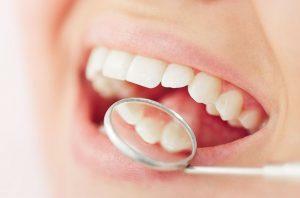 Gum disease symptoms: look out for bleeding gums (although other factors may cause this) gum soreness and bad breath. We recommend that any signs of bleeding should always be checked out by your dentist. There is a variety of causes of gum disease, and the risks significantly increase with those who have poor oral hygiene. So in addition to not brushing and flossing daily, factors such as food choices, medications and smoking can all contribute towards developing gum disease. Additionally, genetics, pregnancy and hormonal changes at puberty may also be a factor. The new study linking the bacteria with Alzheimer’s disease was performed in mice by researchers from Cortexyme, Inc, a US pharmaceutical company specialising in treatments for neurodegenerative diseases. The results were published in the journal Science Advances. The bacteria, P.gingivalis, known to contribute to gum disease, first sparked interest because it was found in the brains of people diagnosed with Alzheimer’s. When studied on the mouse model, it was noted that the mice infected with P. gingivalis had a greater production of beta-amyloid in their brains. Now, beta-amyloid is a marker in Alzheimer’s disease. It’s a neurodegenerative condition which has toxic proteins that accumulate in excess, forming plaque that disrupts the normal communication between brain cells. Subsequent studies have reproduced the same effects. This bacteria appears to be able to migrate from the mouth to the brain, and upon entry, P. gingivalis reproduced all the characteristic features of Alzheimer’s. There does appear to be evidence of a link between this bacteria and Alzheimer’s. But this is not conclusive. Not everyone with gum disease will develop Alzheimer’s. And not everyone with Alzheimer’s has gum disease. People with Down’s syndrome are also slightly higher at risk as are those who have had a severe head injury. Several conditions associated with cardiovascular disease can also increase the risk of Alzheimer’s disease. As oft-reported with Alzheimer’s research, the researchers reiterate the fact that there are many suspected causes of the disease with one endpoint. And scientists are still trying to find out the connection. Yes, you should brush your teeth. Regularly. No, you should not panic unnecessarily. Again, the report was not conclusive and (some have argued) not large enough. Keep in mind that maintaining good oral hygiene and trying to avoid gum disease will help you with a host of other poor health conditions. In the meantime, scientists are now working on a way of testing who is ‘at risk’. If this research becomes more conclusive, dental clinicians can then advise any particular ‘at risk’ group how to reduce the risk of developing Alzheimer’s disease through a better, more proactive management of the oral health. But until then, don’t forget to brush your teeth! Time for a professional clean & scale? Did you find this article helpful? Why not SHARE it! How to Choose the Right Dentist for You! © 2018 Mills Road Dental Centre.